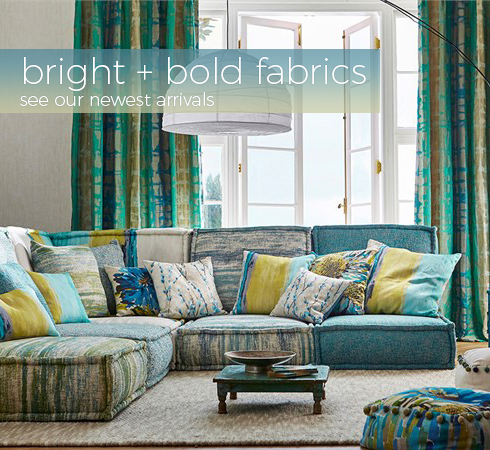 Welcome to Source4Interiors.com your online preferred authorized dealer for all designer fabrics. 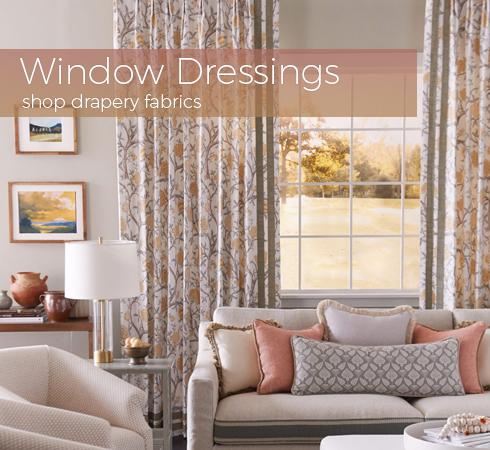 We are your inside source to savings on designer fabrics, upholstery fabrics, and drapery fabrics online! Designer fabric is a staple and brings originality into any home. Drapery fabric and upholstery fabric can instantly liven up and freshen your design space! 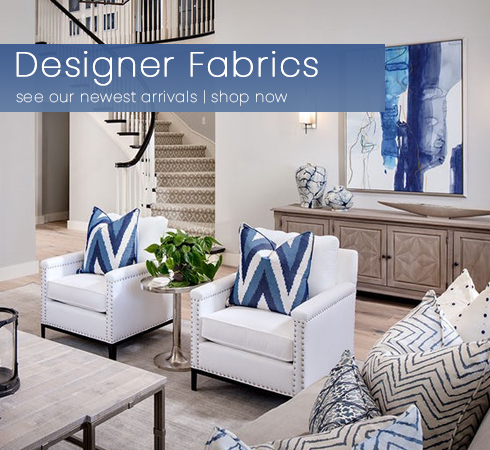 At Source4Interiors, we offer a huge variety of fabrics sold by the yard online in every pattern, style, and color imaginable. 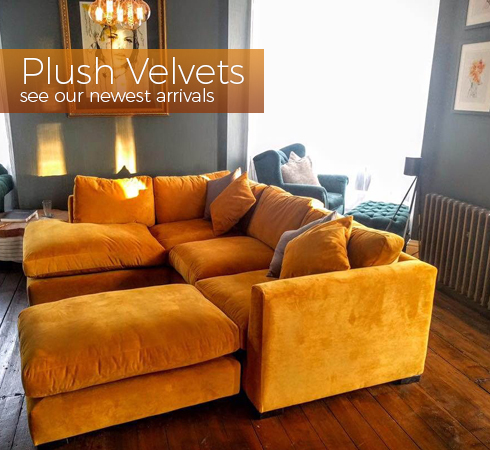 Our affordable discounted fabrics come from manufacturers including: Robert Allen, Thibaut, Kravet, Brunschwig & Fils, Clarence House, Scalamandre and Schumacher. The fabrics we sell are First Quality designer fabrics. Whether you are looking for upholstery fabrics to recover a piece of furniture or curtain fabric to make a statement in your room with drapery fabrics, let us be your #1 source for all fabrics.